A gas station clerk was shot and killed Monday night during a robbery in Antioch, and the suspect apparently was shot and wounded by police before he got away, investigators said Tuesday. 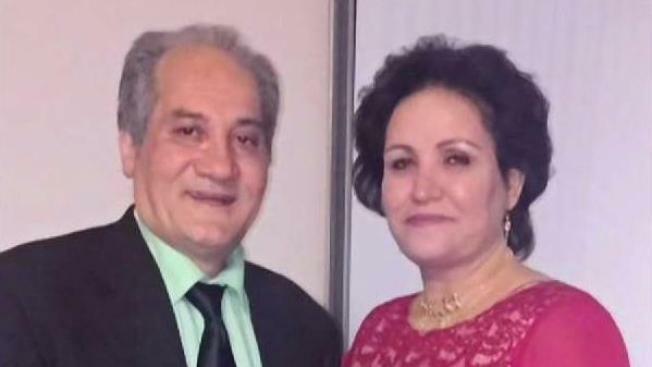 Antioch police continued to investigate the scene at a Valero gas station where clerk Mohammad Jawad Ataie was fatally shot during a robbery, according to authorities. The violent string of events occurred around 8:30 p.m. Monday at the corner of Hillcrest Avenue and East 18th Street, police said. The homicide did not come as a result of the police shooting, police said. 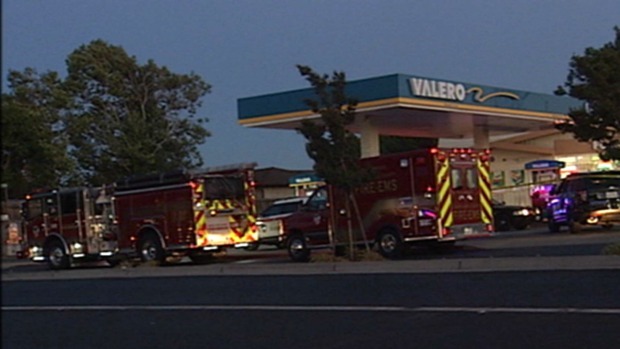 Police in Antioch on Tuesday are continuing to investigate a robbery, homicide and officer-involved shooting at a gas station, according to authorities. Pete Suratos reports. Ataie's family says he was a peaceful man who worked hard to support his family With two kids in college and one in high school, he worked long hours. "Whoever did this, I don't know how you have the heart to take someone so innocent," said Nedah Ataie, the victim's daughter. "He did nothing to you." Ataie's loved ones were in deep mourning on a holiday they planned to spend together. Atai was an immigrant from Afghanistan. His family says he was happy to be living the American dream. "If you would have taken everything in the store, he wouldn't have lifted a finger on you," Nedah Ataie said. "He didn't deserve this, he didn't." Omaid Ataie, the victim's son added: "I just want my dad to know I love him and appreciate everything he's done for us." It's not clear if a suspect has been identified, but investigators confirmed to the family that an officer shot and wounded the suspect before he fled. The Antioch Police Department and the Contra Costa County Office of the District Attorney are leading the investigation. A GoFundMe page for Ataie's family had collected more than $8,000 of a $25,000 goal by Tuesday evening.